The Whisperer is a Harper Impulse romance set is South Africa. Cilla Stevens is a school teacher who has the ability to communicate with animals. Cilla has been asked to assess a difficult stallion; however, when she arrives she overhears a heated argument between the owner and his stable hand, primarily about her methods. Cameron Rahl is a tough scientific based farmer, and horse whispering goes against all his beliefs. He’s hostile to both Cilla and her methods; however, when he finally meets her, he is floored by her beauty and his body’s reaction to her touch. Cilla approaches Bravo, the difficult stallion, talks soothingly to him, calms him down and gains his confidence. She opens a connection to him and sees images which tell of his plight: he’s frightened, wants the freedom to run and has a yearning for a mare he’s scented, yet cannot find. All this is re-told to Cameron and Ken, as well as the need to get Bravo checked over by the vet for anaemia. Cameron refuses to listen, he’s bad tempered, confused and grumpy about it all. Cilla has turned his world upside down, with her ideas, beauty and constant presence in his thoughts. Cameron isn’t the only one feeling confused. Cilla too feels how her body reacts when she sees Cameron, but she can’t help Bravo if he won’t accept what she does. Can the desire to help the troubled horse make them put aside their own relationship issues, or will Cameron’s self-coping brick walls around his heart stay bound forever? This was a sweet romance and the South African setting a lovely touch. For me there was one too many “will they, won’t they” situations for the couple to get through. Just occasionally the dialogue was also a little stilted, but I’m well aware this might be my British reading of a book from a South African author and we will have different speech expectations. Cameron Rahl has had a very different relationship with animals since his mother died in a horse riding accident. But now he’s inherited his family’s farm, he’s determined to never let anyone affect him that way again. I write love stories because I love reading them. I like the heroines to be feisty, independent and headstrong. And the heroes must be strong but possess a generous amount of sensitivity and should of course, be gorgeous! Blackwater is book #2 in the Tainted Water New Adult romantic novella series. This is Reether Jones’ story of events which we read about in book #1 Blue water. As well as being from Reether’s POV (or Link as he’s also called) I felt it answered some of the questions and gaps which readers may have had whilst reading the first book. Reether prefers the peace and quiet of underwater swimming; he’s lucky to live with a lake in his backyard. For years he’s swum in the lake with best friend Whit, but the book opens with him horrified as she begins to drown whilst trying to save another. With adolescence, Link and Whit have moved from best friends to falling in love with each other; however, everyone sees this, but them. Connie is currently Link’s girlfriend, but when Whit and Crash get together, Link is consumed with jealousy. Crash, aka Harold Thompson, is the son of a drug baron. When Link finds out, he tries to keep Crash away from Whit, especially as Crash’s dad was behind the drugs which killed Whit’s brother. Link vows to keep Whit safe as she sleeps alone in her home; he camps outside her house each night, but he’s not the only one on night patrol. Crash, too, is keen to protect Whit. Their sole purpose turns them from enemies to friends; Link learns more about Crash, his tortured life and the real danger that Whit is in. Shocked to learn that Crash, Link and Whit’s parents were once all friends, Link reels from new information about his own parentage. As the net around Whit closes in both Link and Crash vow to put their lives first before that of the girl they love. Heart-warming heightened passion from two young men as they sit on the cusp of a dangerous adult world. I enjoyed book #1 and it was good to see the story from Link’s eyes. 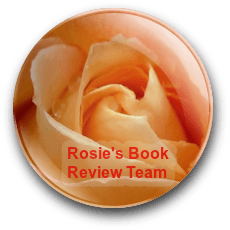 I will warn you that this book deals with the horrors of human trafficking; however, it shows them in a suitable way for the new adult readership. THIS NOVELLA IS THE SEQUEL TO BLUE WATERS. 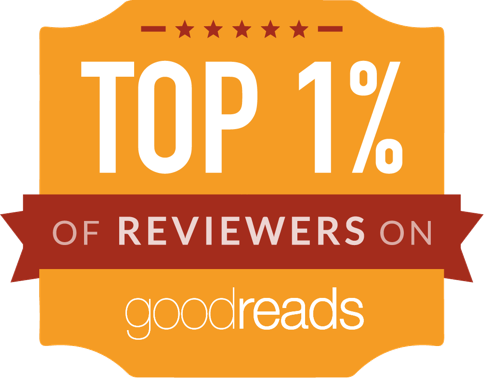 IT IS HIGHLY RECOMMENDED YOU READ BLUE WATERS FIRST. 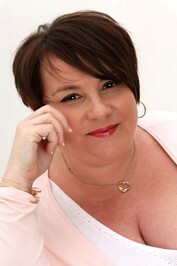 India R. Adams is an author/singer/songwriter who has written YA and NA novels, and the music for the Forever series. 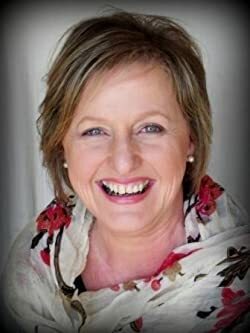 Even though India writes about serious subjects such as domestic violence, sexual abuse, and Human Trafficking, she has a magnificent sense of humor, as do the characters she creates. Perfectly balanced between laughter and tears, her readers see how to empower their own perfect imperfections. Eagle River is a New Adult sports themed romance set in and around Wisconsin and revolves around the sport of American football. Kjersten and Galen were school sweethearts but broke up when Galen’s mother died. Unable to deal with the loss Galen cut Kjersten off, but never forgot her. When he sees her with a rival football star at a local fair, Galen’s jealousy rockets. He vows to apply to a college away from Kjersten. Galen’s father is a disabled drunk, but Galen’s always had lots of support from his football coach, a man troubled by a secret he holds. At coach’s wedding, Galen and Kjersten are brought together once more, but their relationship path is still a rocky one, just how many times can a girl be left dangling before she walks away? This storyline theme is a popular one, with high spirited players and a love triangle. I would like to see it have another run through editing to iron out areas with clunky dialogue, typos and areas where it needs it a bit of a polish to make it more of an enjoyable read. Rivals, Galen Odgers and Cam Fawst have shared many things. Both are favored sons of Eagle River Wisconsin, quarterbacks of the same legendary football team. Both have been raised by strong women, and both love the same beautiful girl. But there is a secret about one of them, a secret that a mother took to her grave, that his high school coach swore never to reveal, and one whose consequences continue to reverberate. Can love survive the ultimate betrayal and the revelation of a decades old secret? 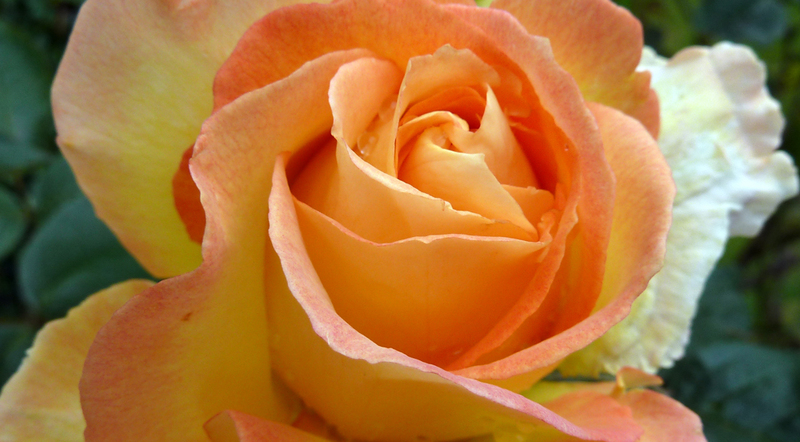 Isabelle Kane believes that romance and love are among the most delightful aspects of the human experience. She seeks to provide her readers with rich tapestries of stories in which love is just one element of the forces that intertwine the lives of her protagonists. She believes every dreamer deserves the adventures and escape offered by an exciting novel. The greatest sources of joy and inspiration in Isabelle’s life are her husband and their three children. 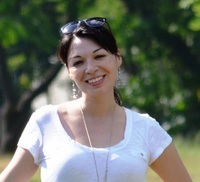 Isabelle is a graduate of Bryn Mawr College and holds an MA in English from the University of Wisconsin-Eau Claire. 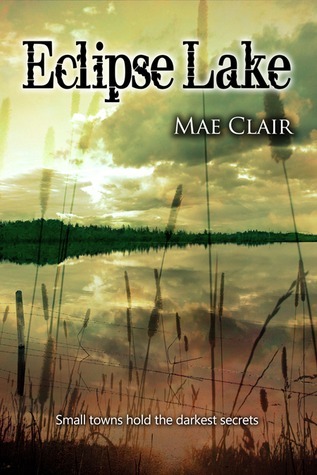 Eclipse Lake is the latest book from popular author Mae Clair. 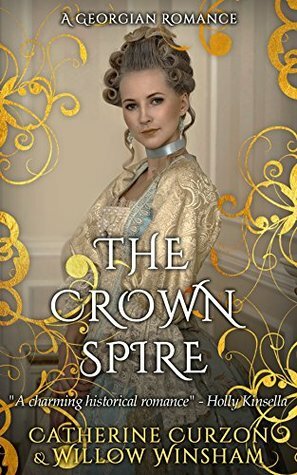 To be honest, I’m not a huge fan of romance, but I enjoyed this book because the romance had a good dash of mystery thrown in. The story takes place mainly in the small town of Onyx, which lies on the edge of Eclipse Lake. As you might suspect, it has some dark secrets, and one of them is the troubled past of widower Dane Carlisle, owner of a successful security company. Dane left Onyx under a cloud fifteen years earlier and now wants to reconnect with his older brother Jonah, a park warden. He returns to Onyx with his adopted teenage son, Jesse, child of his wife. The reader is quickly ensnared in the enmity between Dane and his brother, who can’t forgive Dane for failing to return when their mother was dying. Adding to the tension is Roy Harland, sheriff of Onyx and father of Brenda, who disappeared around the time Dane left Onyx. Harland has always thought Dane has something to do with her disappearance. Romance rears its head with the arrival of Ellie Sullivan, world-traveling nature photographer, whose latest assignment brings her to Eclipse Lake. Her first encounter with Dane is contentious, but as things go, she finds herself overwhelmingly attracted to him. Jesse also finds puppy love with Paige Taggert, daughter of the town’s deputy and quickly becomes enmeshed in the lives of the teens of the town, all of whom are super nice. The mystery begins when a rain storm reveals the skeletal remains of the sheriff’s daughter, and Dane’s past comes back to haunt him. The story made me think of Lake Wobegon, “where all the women are strong, all the men are good-looking, and all the children are above average.” Dane is the strikingly handsome, super-rich, clean-as-a-whistle man, Ellie is the beautiful young woman, and Jesse alternates between mature, rationale adult and whining teenager. I know this is the traditional format for a romance but the characters are a little too good to be true. The sheriff, who brings the real tension to the story, is one dimensional. What does ring honestly is the relationship between the brothers, once close, now bitter. The resentment of Jonah comes through loud and clear, as the various facets of their lives are shown to be complicated by the past. This is a fairly squeaky-clean romance with an unexpected ending to the mystery of the who killed Brenda Harland. This saved the book for me, the non-romance reader. It’s well-written and -plotted, which are the hallmarks of the author and undoubtedly why she has so many ardent followers. I would have to recommend this book to any die-hard romantics. 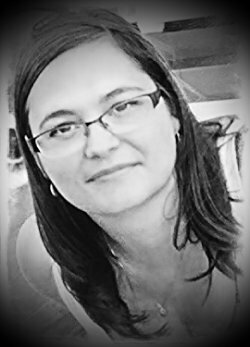 A member of International Thriller Writers, Mae loves creating character-driven fiction in settings that vary from contemporary to mythical. 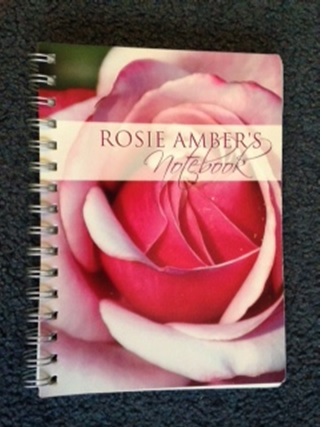 Wherever her pen takes her, she flavors her stories with conflict, mystery, suspense and a hint of romance. Married to her high school sweetheart, she lives in Pennsylvania and is passionate about writing, old photographs, a good Maine lobster tail and cats. What I Love About Dublin is a HEA ending romance. Twenty something Sara has come to Dublin for five months to teach Spanish. She’s leaving behind a broken heart in Chile when she broke up with her ex after they wanted different things from their relationship. Her contact at the University gives her an address for a flat share but her new start is shaky when she’s told they are only taking boys for flatmates. With no where else to go it’s up to Sara to try to win round Daniel. Daniel wants to adhere to the “no girls” rule but struggles with his attraction for Sara and their common love of travel. There follows a tempestuous on / off relationship between the couple, fortunately ending in a HEA finale. This is a dialogue lead story, relying on the dialogue to move the storyline forward, for this reason it is slow paced and takes away the delight of the setting. There are some good secondary characters which support the two main characters and add some interest to the story. She was a professor, entrepreneur and hypnotic therapist before devoting herself to writing. After The Fall is a New Adult (NA) Paranormal romance set in West Virginia. The book opens with a prologue involving dreams of falling in love by the sea. Amity Day is studying English at college, as the new term starts she is feeling a little lost after her long term boyfriend transferred to a different University. Marcus Riley seems to have eyes only for Amity in the classes he shares with her and she can’t help feeling intrigued and attracted to him, yet she’s in love with Alex and she feels guilty about spending time with Marcus. Marcus is a talented artist and he is very attentive and determined. He writes poetry for Amity and she finds herself in a love triangle. Behind it all are dreams which feel more like memories, jumbles of messages which Amity tries to grasp. At Christmas it looks like Alex is about to propose to Amity and fear of losing Marcus forces her to decide between the two but has she made the right decision? Her family knew all about Alex, but she keeps Marcus a secret and lies to her family. When Marcus reveals that they’ve shared past lives together Amity begins to understand some of her dreams, but still something isn’t right, why are there questions which Marcus refuses to answer? The love triangle theme is very popular in the YA / NA romance market, it works well and adds intensity and drama. Who wouldn’t want men fighting over them? It’s good for the female ego. 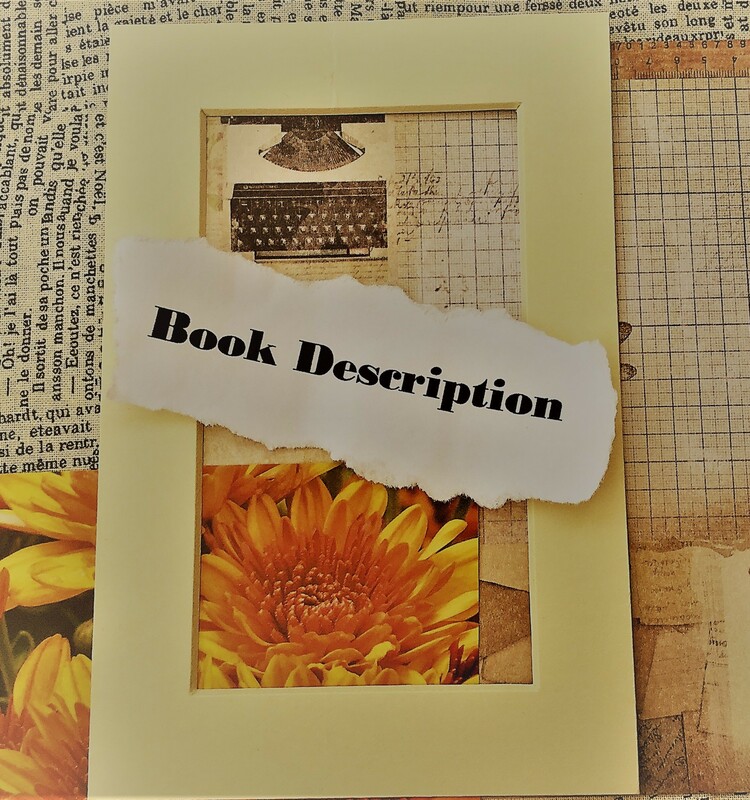 The intrigue and mystery surrounding Marcus and Alex makes you want to find out their connection and thus keep turning the pages. My review is based on a free copy of the book given to me as part of this Ultimate Fantasy Book Tour.